Opioid manufacturer, Insys Therapeutics Inc., has agreed to pay $4.45 million to resolve a lawsuit alleging that the company deceptively marketed an addictive fentanyl-based drug to doctors. The case came amid a series of investigations centered on their drug Subsys, a sublingual spray intended for cancer patients. 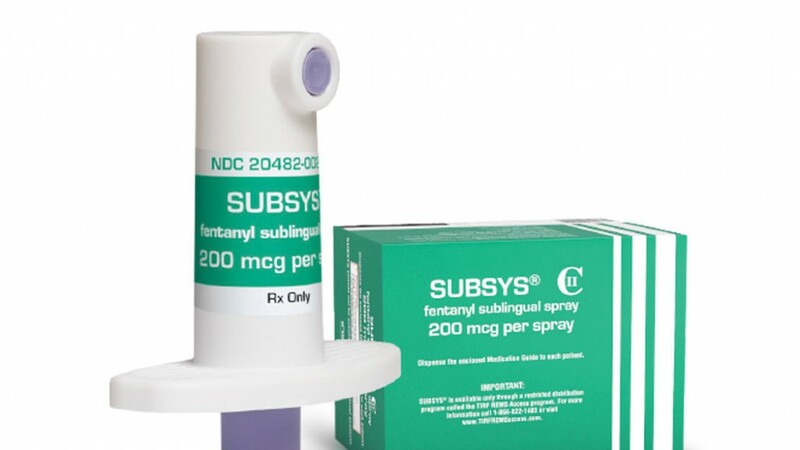 Subsys, a medication described by Insys as the “first and only sublingual spray for breakthrough cancer pain,” has been on the market in the United States since 2012. 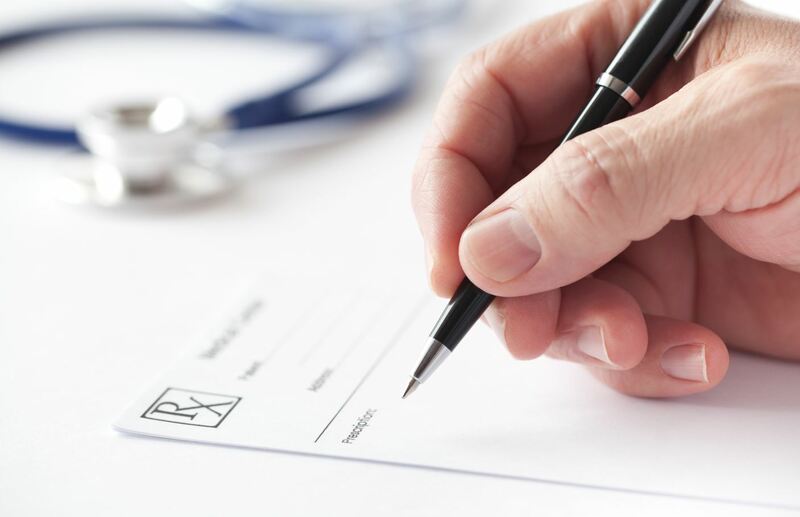 The lawsuit, filed in 2016 by Illinois Attorney General Lisa Madigan accused the pharmaceutical company of promoting Subsys to primary care doctors for pain management in addition to oncologists treating cancer patients. In her lawsuit, Madigan alleged that Insys also “rewarded” doctors for prescribing Subsys to noncancer patients through various unethical and illegal means, including offering kickbacks in the form of jobs or payments to friends of targeted doctors. In December of last year, the Justice Department arrested a group of Insys’ former executives for leading a “nationwide conspiracy” to coerce doctors into writing Subsys prescriptions. According to the Attorney General, money from the settlement will be used to fund programs tackling the opioid use problem in communities throughout Illinois, including education efforts. Insys will also be required to create an opioid abuse detection program and will be required restrict promotion of Subsys to oncologists or prescribers who treat cancer patients as a part of their practice.